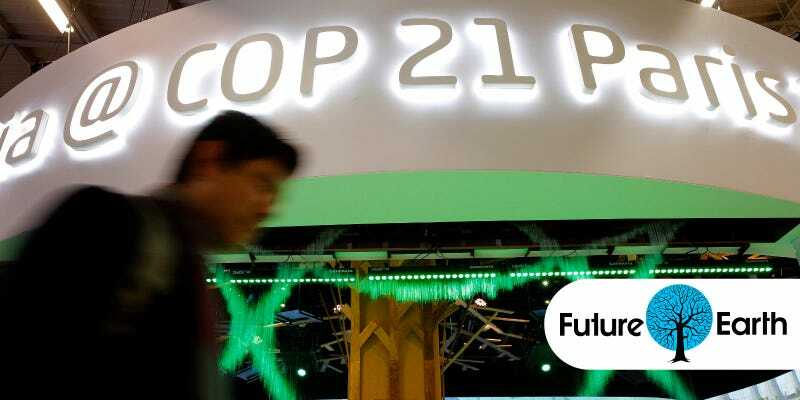 Despite pulling another all-nighter, world leaders have been unable to reach a firm consensus over their climate negotiations in Paris. It’s now expected that an agreement won’t be signed before Saturday. The current draft agreement seems to contain positive news for countries vulnerable to climate change. The text explains that nations will limit warming to 2C above pre-industrial levels, and also attempt to keep it to no more than 1.5C — which may prevent island nations from being submerged. Over the course of today—and, presumably another all-nighter—world leaders will attempt to overcome these remaining disagreements. The 27-page draft agreement contained over 900 disputes last Saturday; as of last night, the figure stood at 50. This may just happen yet.